Hi all, I've actually lurked and posted on this forum a few times over the years, but coming at you with some very cool news from the company I work for, Prop Store. 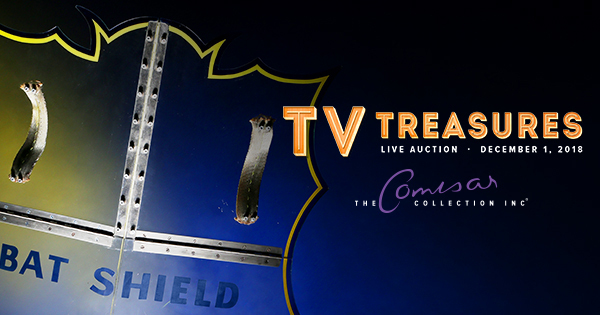 If anyone hasn't seen, we are doing an auction with 9 lots from the original series, including the Bat shield and Riddler jacket! It has been sooooo cool to have these pieces around the office for the past few months, and the display we came up with for the shield looks incredible in person! 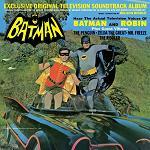 View the Batman auction lots HERE! So many great props on the website, the batgirl antidote pills and the joker grenades oh my!